One of the reasons it’s so hard to let go and forgive is because in order to do it, you must fight against your mind. If you’ve really been wronged, then your mind will fight the urge to let go and forgive. What you need to do instead is learn how to by-pass the mind and go within. 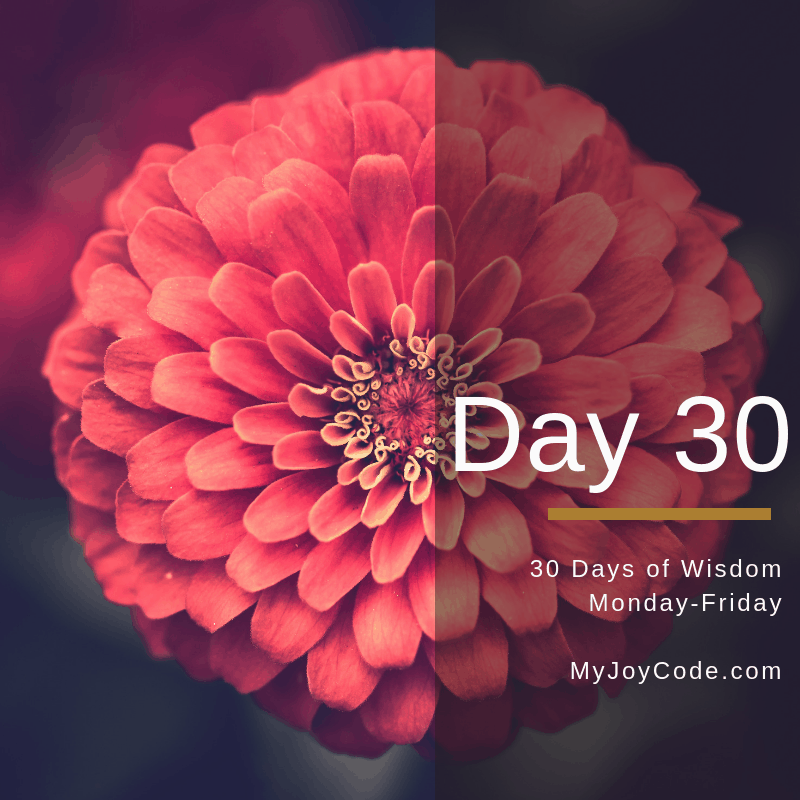 On day 30 of our 30 Days of Wisdom, I show you how to do just that. I’m knowing peace, patience, healing, and love for you now and always!